The new Save/Load system is now in closed testing and so far it works properly. The overhauled system now keeps player data in three separate slots with an option to delete the data in a slot if the player wishes to begin a new clean slate. 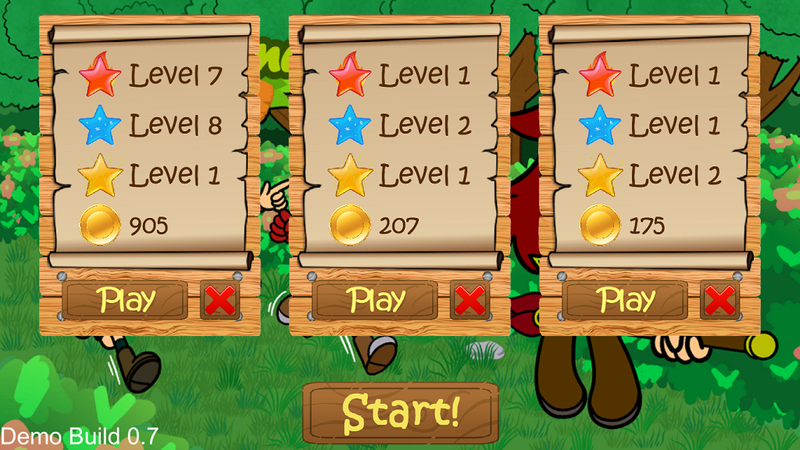 Saving is done automatically whenever the main menu is accessed. 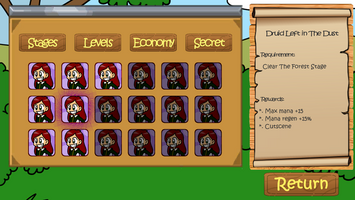 The delete option comes with a confirmation box to mitigate the chance of players accidentally deleting their data. 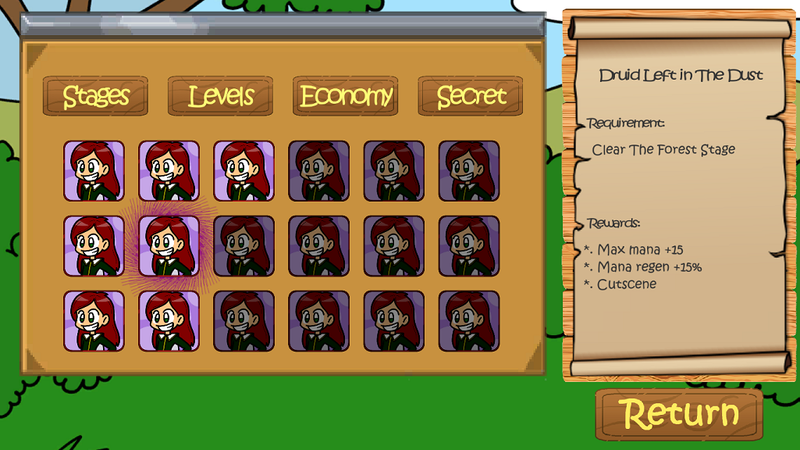 Achievement system is in development. A sneak peek of the work in progress is provided. 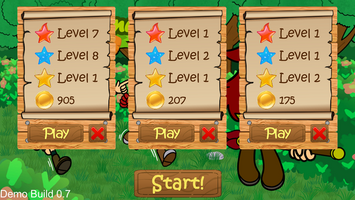 The next step of the development will be to add a new feature exclusive to the final stage.